Ozone has brought to its production facility three new fabric colors. We have been waiting for black for a while, but additionally they have introduced the options of Bright Green and Slate Blue. 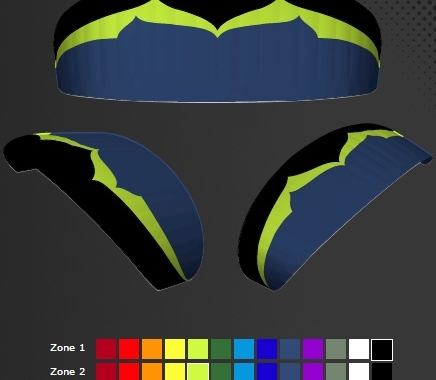 We should be seeing some great custom color schemes soon!